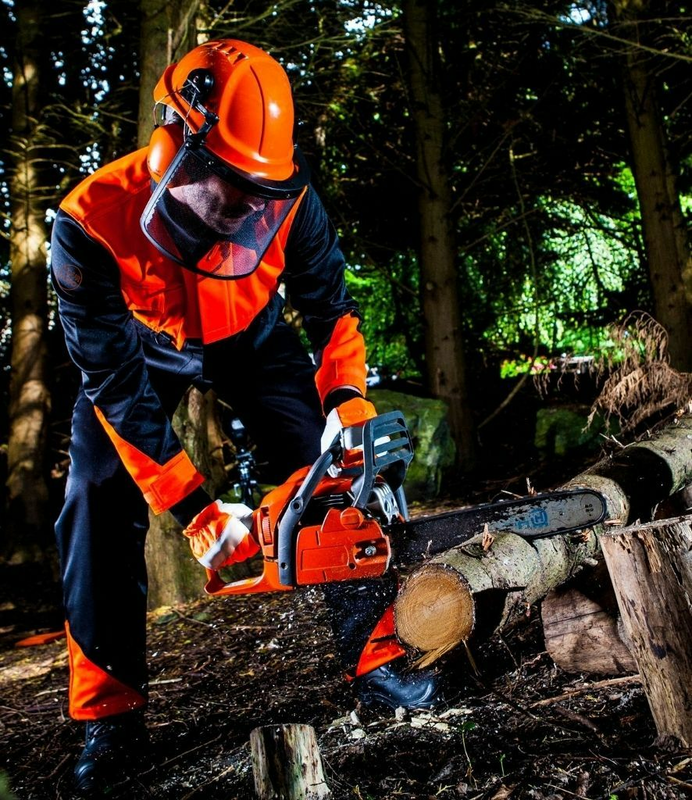 Here at MyWorkwear we offer a superb selection of forestry clothing for tree surgeons and lumberjacks. Our collection includes face protection, gloves, bib and Brace from trusted brands. Working outdoors and at dizzying heights without the dizzing prices for a uniform that delivers the best reliability and performance.